If you haven't heard already I've got sad news for you. 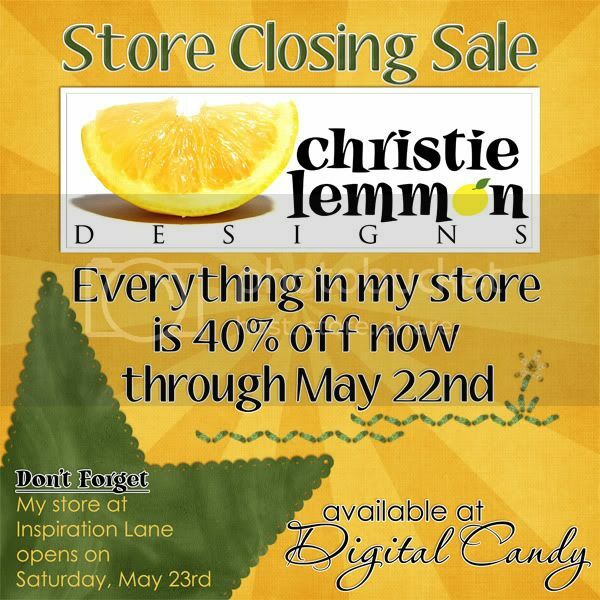 Digital Candy, one of my favorite sites, is closing its doors. 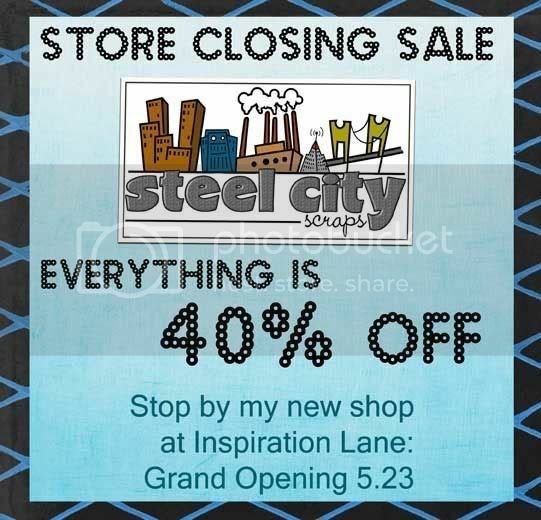 Steel City Scraps and Christie Lemmon Designs both have everything in their shops discounted 40%. That's a great deal. Just click on the ads below and go straight to their shops. 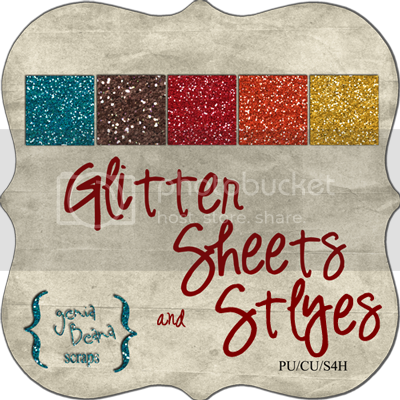 I have some free glitter styles and sheets for you today, too, but you have to go to the GGS blog to get them.